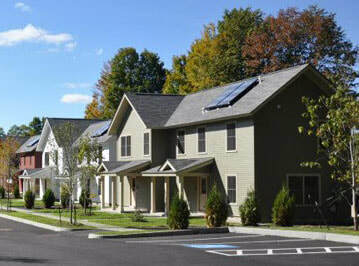 Weds, April 18th at 5:30pm: The BCRC hosted a housing forum covering current housing statistics by town and village, municipal strategies to improve housing opportunities, and private, public, and non-profit housing development initiatives in the region. Thanks to all who attended to listen and share their views on this critical regional issue. 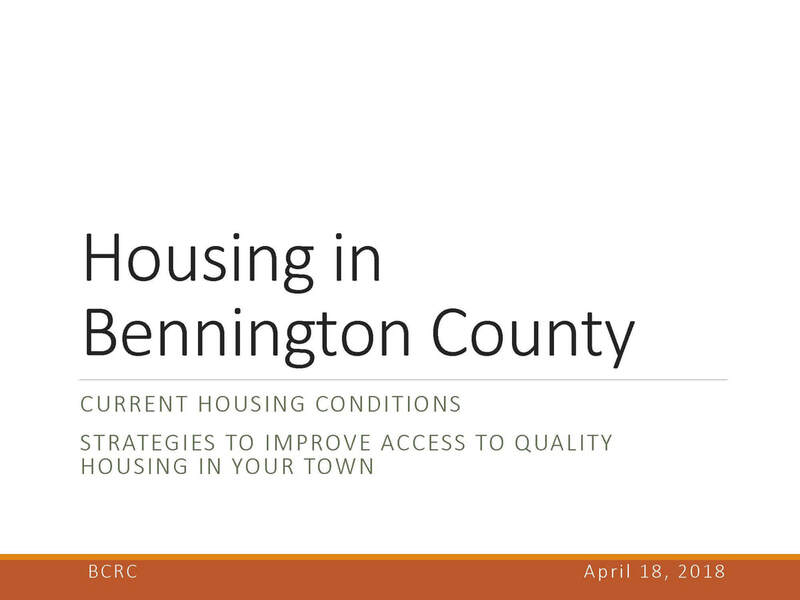 Click below to view the presentations prepared by BCRC, Hale Resources, and Bennington Housing Authority.